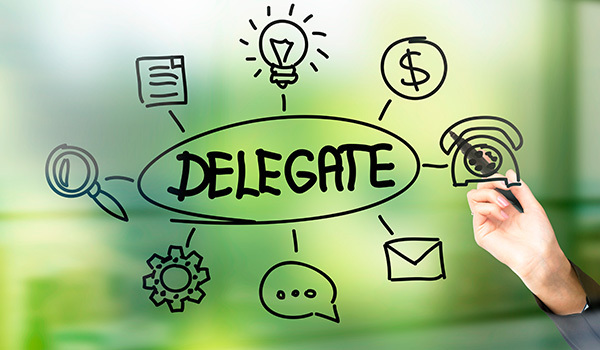 In order to expand your business, you must learn to delegate. It sounds easy enough, but most people have a hard time telling others what to do. In the 80’s, when my daughter was young, I ran Arkansas’ Flag and Banner out of my home. When you are an entrepreneur working from home, your list of tasks and distractions are huge. You spend your day trying to balance domestic chores with income producing work. Most of the time, the chores win. It is easy to become scattered and, by day’s end, be exhausted having accomplished little. Recognizing this production tug-of war, I decided to do a week-long time study. I broke my chart down into 15 minute increments and I kept the entries very brief. My categories included house cleaning, childcare, personal, selling, clerical, shipping and errands. What an eye opener to find I spent most of my day on unskilled tasks that did not earn any income. I was buried in busy work – not at all what I would have thought. My next challenge was to prioritize and decide what warranted my attention and time and what I could delegate to someone else. As a result, I hired a housekeeper. This took trust, faith in humanity and a little looking the other way (because no one cleans your home the way you do). Next, I hired a receptionist to answer the phone while I went out selling. My sales went up. I hired clerical help, and my receivables turned around faster, which puts money in the bank. None of this came without angst about expenses, but with every hire, my productivity increased and I was able to cover the additional salaries and increase my income as well. When my family grew to four children, I delegated grocery shoping and help with homework to housekeepers and tutors. 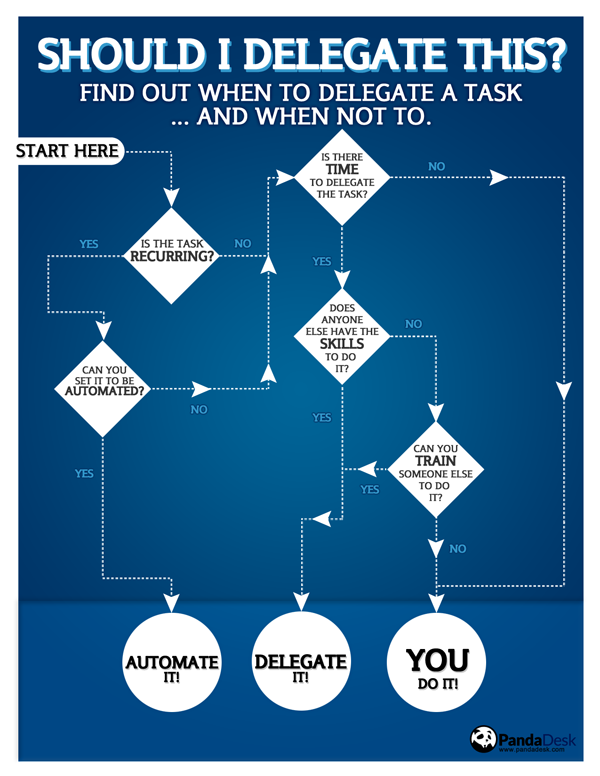 This created more time for me to focus my attention on the work tasks that only I, the owner, could do. As a by-product, it created the quality time with my family that everyone is always preaching about. Delegating did not come easily to me. I would lay awake nights worrying how I was going to tell my employee they needed to wash their hair before coming to work. Since AFB’s inception in 1975, my job description has morphed many times. Learning to be the interviewer and not the interviewee is scary. Learning to let go is not easy. I still remember the first time I hired a salesperson and heard her answer the phone. I had to sit on my hands and let her learn, the same way you sit on your hands when your children first learn to empty the dishwasher. Moving from salesperson to boss of 25 people is exhilarating, hard, scary, fun, challenging and rewarding. 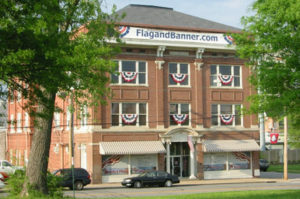 I haven’t sold flags for over ten years. I spend most of my days managing employees and improving processes. One of my strengths is recognizing an employee’s strong suit and placing them in a position at AFB where they will be successful. Who would have thought? So, if you start too many emails with “I am sorry I am just now getting back to you but I have been sooooo busy,” it may be time for you to GROW and learn to delegate. This article was originally published in Brave Magazine Fall/Winter 2015 Edition.